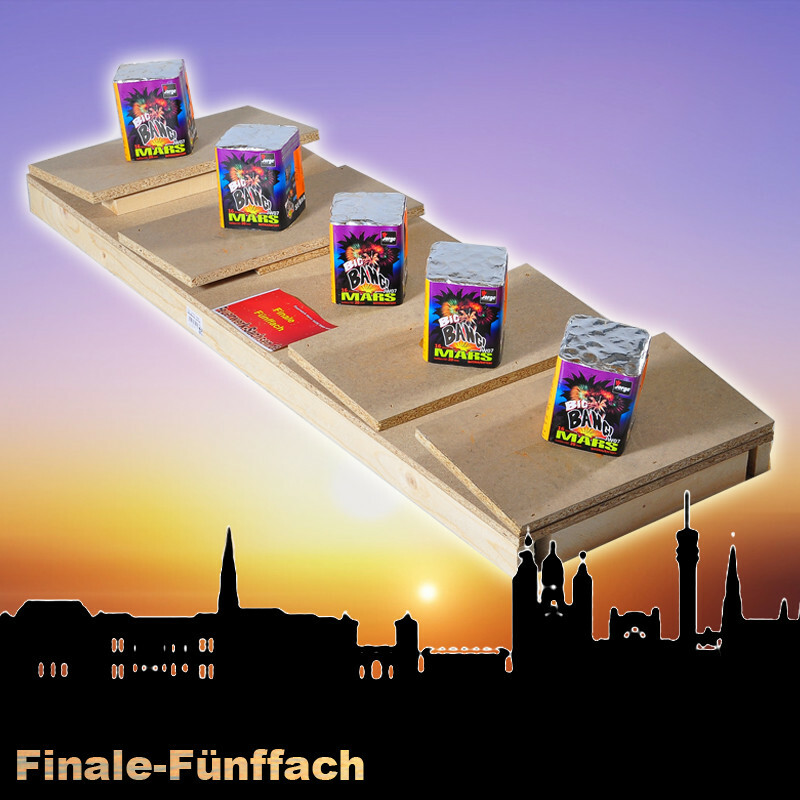 The finale becomes easy to the main fireworks, by means of bayonet joint, stuck on and must not be lighted separately. 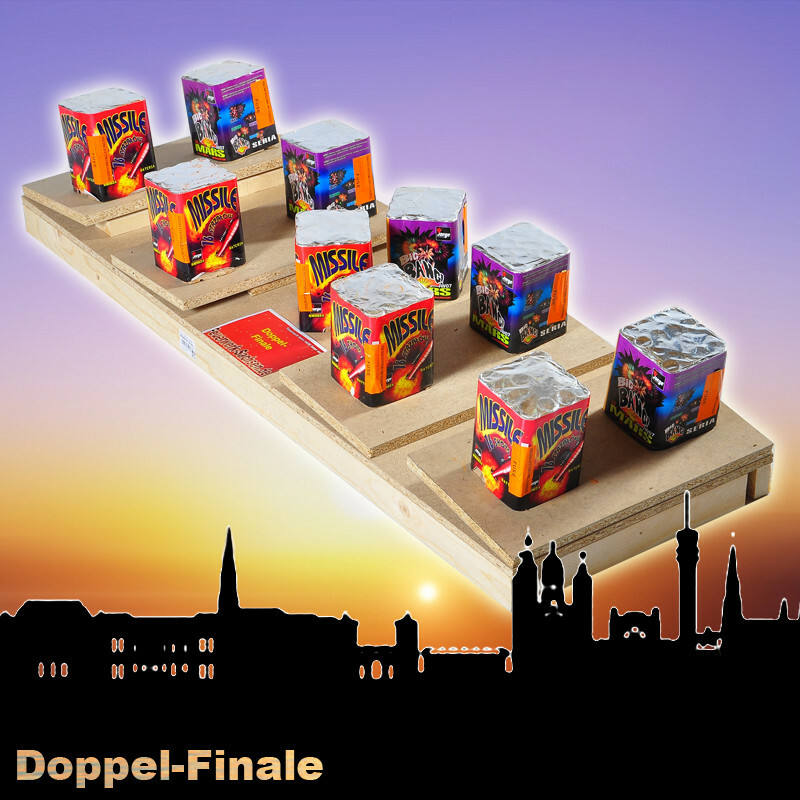 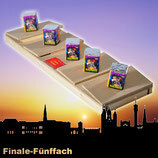 Our finales can be ordered only in combination with complete fireworks! - high effect density to the finale of the fireworks!